Take it hiking. Take it hunting. Take it on the water. Montana 650 features a bold 4" color touchscreen dual orientation display and supports multiple mapping options like BirdsEye Satellite Imagery and it has a 5 megapixel camera to boot. 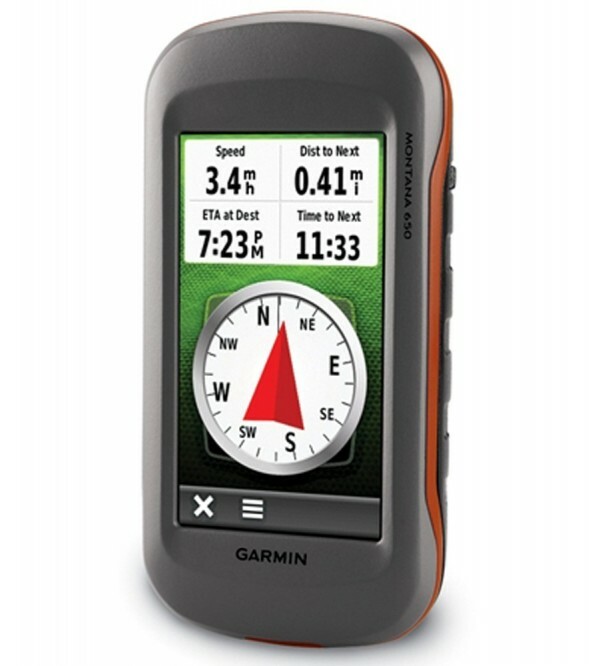 Montana has key features for the outdoors such as a 3-axis tilt-compensated compass and barometric altimeter. Buy the auto mount and a City Navigator NT® map and itll give you spoken turn-by-turn driving directions.